Welcome to my blog! I am Eleni and in the upcoming posts I plan to write about my experiences in the world of freelance translation. Do you, by any chance, wonder why I chose this title for my blog? If you are translators, it’s an easy guess for you. If you are non-translators lost in the meanders of the Internet, ending up here completely by accident, let me explain my point of view. Translation is like sports. More specifically, it is a sport for really patient and well-trained athletes. There is no other way to learn how to translate unless you actually do the thing. Translation is learned and taught only by practising It’s like learning how to drive a car; if you do not drive, you’ll never know how to do it. Practice makes best and specialization makes excellent translators. The greatest problem in our field is the narrow time frames of project delivery. If you don’t have the patience to undergo the pressure of a deadline, you are not genetically programmed to tolerate the translation process. It’s like a race; running always against time. Trying to deliver today projects which should have been delivered yesterday. 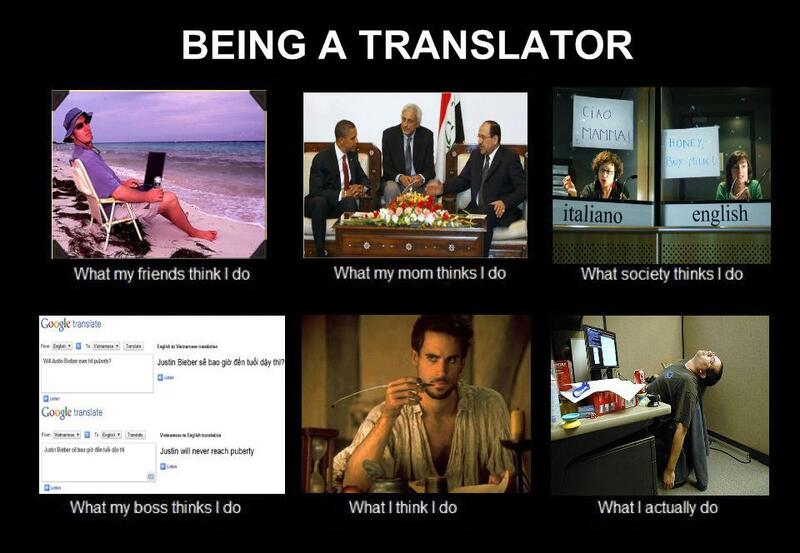 The funny thing is, that translators get to know how to beat time. The only thing that they have not applied yet in their techniques is time travel. People who aren’t involved in the translation business think that translation can be done by anyone speaking a language or it is a process where a person is virtually immersed in a pile of dictionaries trying to find the right equivalence. Far from the truth. Although we still use dictionaries, most of them are in electronic form. The new homo-translator is literally glued in front of a computer screen. Moreover, translators are not simply those “strange” people being able to speak one, two or more languages fluently. In reality, they are those people who know where and how to search the translation of a term. Imagine the equivalent of Indiana Jones but not in a tropical forest or a desert. You can find them in front of a screen sweating and fighting against time. Because translation is primarily a search for the correct resources. 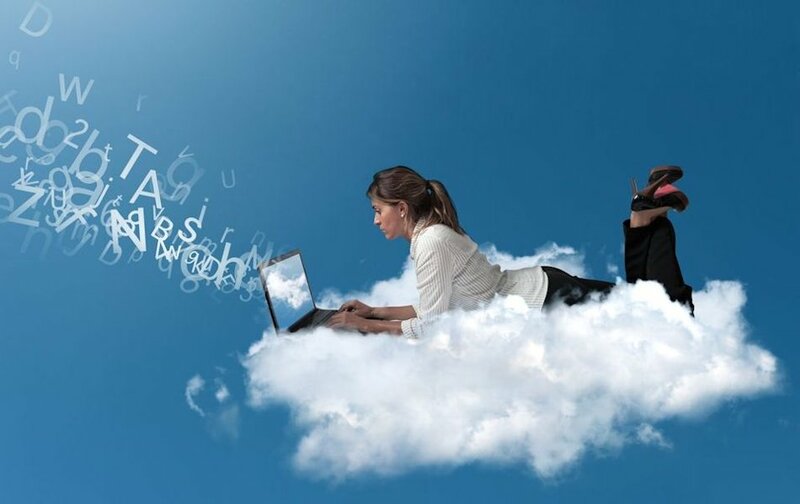 The advance of technology changed the translation process and methods for ever. The introduction of the Internet gave access to million of documents and online resources, thus facilitating the adventure of finding out the meaning of a term. Despite all these difficulties, all of us involved in this highly competitive industry have three things in common: we like looking up and learning new words, we love interpersonal communication and we just adore the highest cultural product of all; the human language. Loving and cherishing what you do is the secret ingredient of success. Who could deny that?